There is a particular kind of demand on products that ensure utmost safety, ease of handling and necessary multi-functionality for their users. 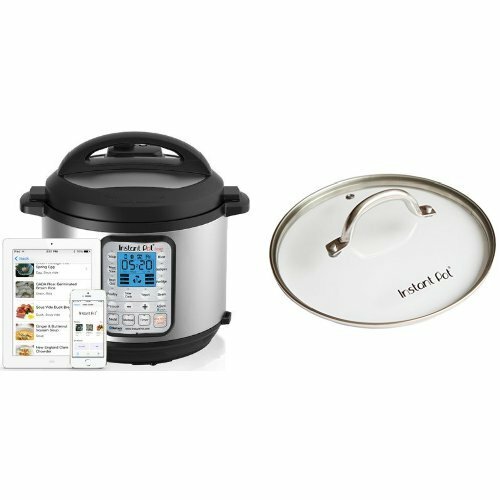 Instant-Pot multi-purpose pressure cookers offer just that.They bring next-generation kitchen appliances that are multipurpose, thereby eliminating several must-have kitchen appliances by converting them into one central cooker. 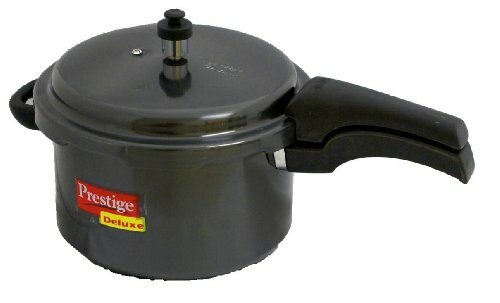 Instant pot main products are categorized under the LUX series, comprising of 6 in 1 multi-use appliance. Also, there is a cooker available in 6 and 8 quarts along with Duo series, which is a 7 in 1 multi-user and 13 easy one-touch programs. Then there is Duo plus series that adds two more functions including sterilizer and cake maker, bringing it to a 9 in 1 cooker. The Ultra series is a 10-in one user and the ultimate smart cooker, which is a Bluetooth enabled with unlimited possibilities. 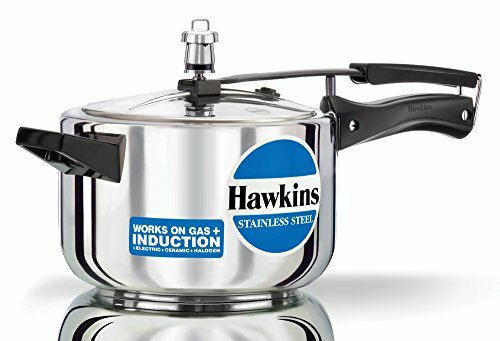 If you are looking for a way to make delicious meals in no time at all, then you should consider Instant-Pot pressure cooker or you can´t find a product under that brand look at Hawkins line of products as an alternative. 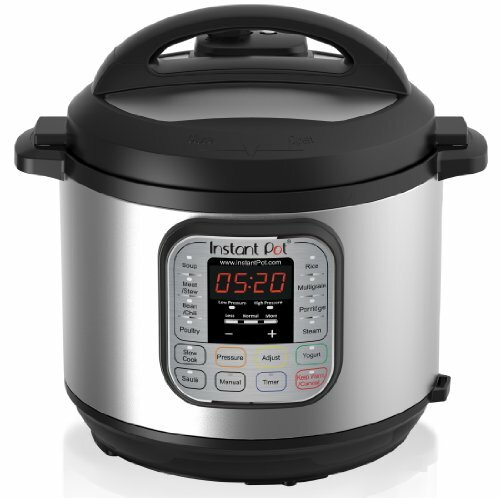 Below you will find the best units from Instant-Pot and you can read everything about what they stand for and their functions. This cooker is the best definition of an all-in-one multipurpose cookware. 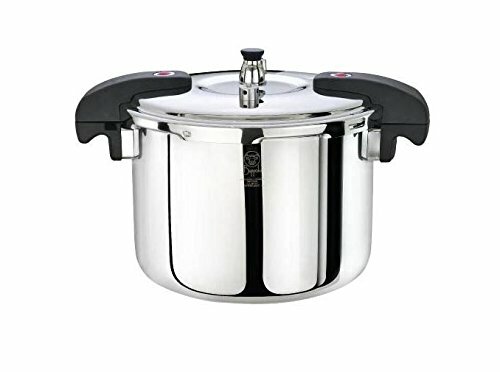 It cuts out the expense and the need to buy several kitchen appliances as it also operates as a steamer, slow cooker, sauté, rice cooker, egg cooker, yogurt maker, sterilizer and warmer.With several functions, safety is paramount and the Instant-Pot production team didn’t fall short of that because they manage to deliver one of the safest and most efficient cookers to the market. 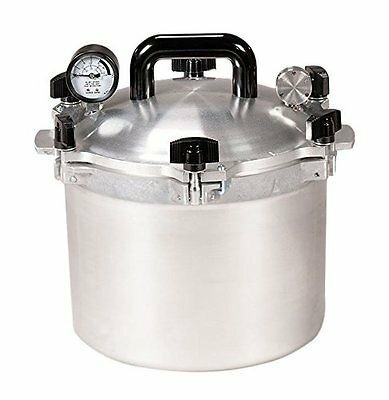 The safety features include a pressure regulator that ensures that pressure inside the pot is always within a safe range. Additionally, there is an Anti-Blockage vent that ensures nothing blocks the vent and there is also a safety-lid-lock that ensures the cooker will never open up when it is fully pressurized. Another safety feature is a so-called Smart-Detection function that that is triggered if the lid starts to leak caused by overpressure. After safety, this cooker is still able to deliver delicious meals 3-4 times faster than using the traditional cooking method. The inside of the pot is constructed from 18/7 stainless steel, so every component that comes in contact with food is food-grade-304. 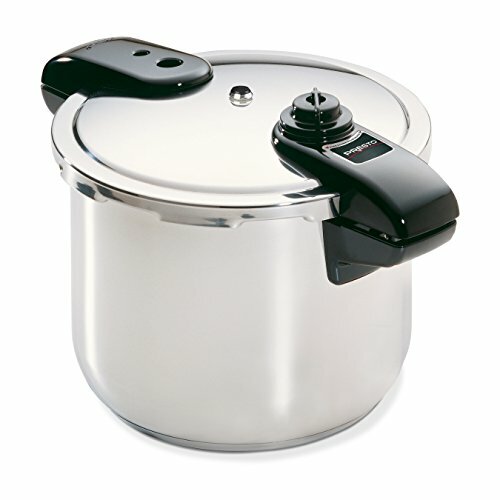 The inner pot, the lid and the 3-ply bottom is also 18/7 stainless steel. This unit is dishwasher safe and therefore, very easy to clean. Large and stylish blue LCD screen allows you to easily monitor the cooking process where you can read information on heat and pressure building inside the pot. You can also adjust cooking settings. The cooker also comes with a measuring cup, recipe booklet, soup spoon and serving spoon. The controlled programs on the pressure cooker take the guesswork out of cooking and allow you to achieve perfect results every time you want to cook a healthy and tasty meal for all the family. 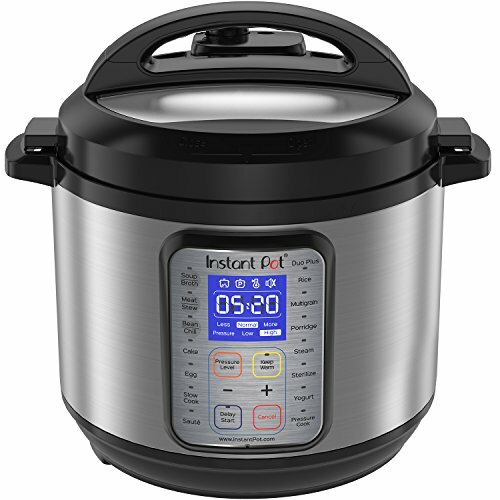 The Instant Pot Ultra is a 10-in-1 programmable pressure cooker that was developed with the latest 3rd generation technology. 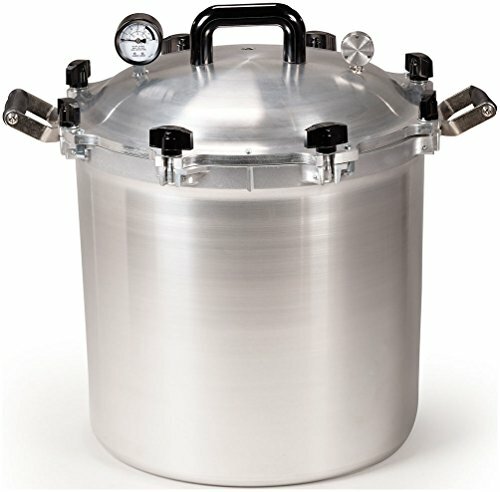 This allows you tomonitor pressure and temperature inside the pot. Additionally, you can adjust the heat, pressure and cooking time during the cooking process. Its features replace ten kitchen appliances and it can work as a slow cooker, rice cooker, sterilizer, yogurt maker, sauté, cake maker, warmer, egg cooker and steamer. The new dial is a simple device that you use to turn and press for precise cooking program selection while the ultra-feature offers customized programming for a more significant degree of cooking customization. It also includes awesome additional unique features like altitude adjustments that provide a more accurate cooking time. Moreover, there is a cooking indicator that allows you to monitor the cooking process and a steam reset button that will enable you to perform both continuous and pulses steam-release. The exterior is designed with a brushed stainless steel fingerprint resistant and a lid holder along with a steam rack which are all dishwasher safe. It also has a free app that contains instructions videos and a recipe list. The Instant Pot IP-Smart cooker is your smart way of cooking. Why smart? It’s a revolutionary kitchen appliance that is Bluetooth enabled with an easy to use interface to control and monitor cooking progress through graphics. Moreover, it comes with a free app for Android/iPhone/iPadthat you can upgrade for even more functionality. 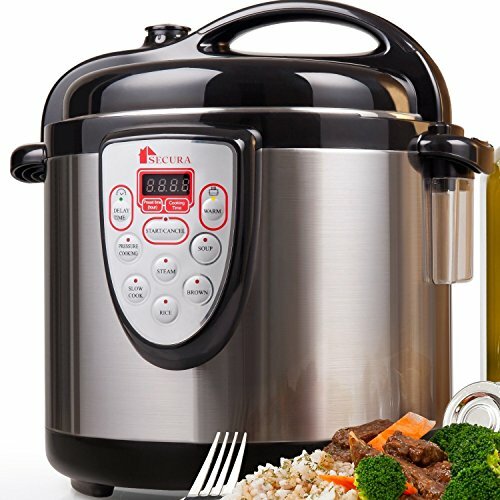 The Instant-Pot Multi-Functional combines the benefits of a pressure cooker with 14 built-in smart programs, dual pressure, automatic keep-warm for cooking your various favorite dishes and an easy press of a button along with three temperatures for sautéing, slow cook and keeping the meal warm. It is built from stainless steel and the inner cooking pot is made from food grade 304 with no chemical components and a 3ply bottom that facilitates even heat distribution for improved cooking results. Additionally, it features a microprocessor that monitors pressure, temperature, adjusts heating intensity, time and ensures that desired results are achieved. Safety guarantee is also ensured, as it is UL certified and has 10 safety mechanisms designed to eliminate common errors and saves up to 70% in energy consumption. 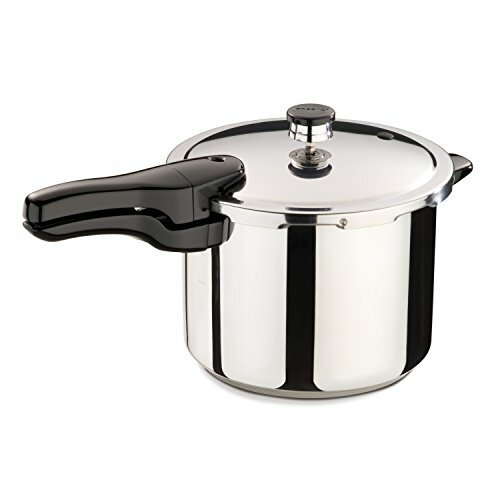 Moreover, it comes with a steam-release vent, and stainless steel rim handles for ease of transportation and handling along with a transparent glass that provides aclear view of what is happening inside the pot. 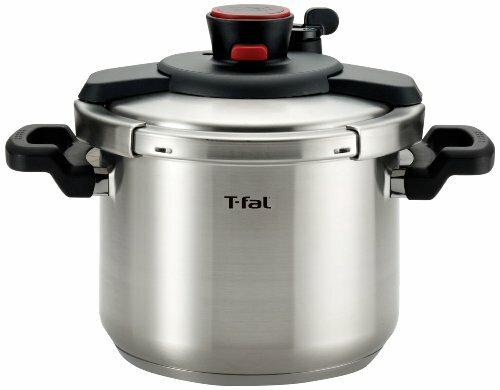 Our next pick is a versatile option that offers various features and works as a pressure cooker, a rice/porridge cooker, slow cooker, sauté and a steamer. These functions are made possible by its ten microprocessor-controlled programs that allow easy cooking in no time at all for all the family members. 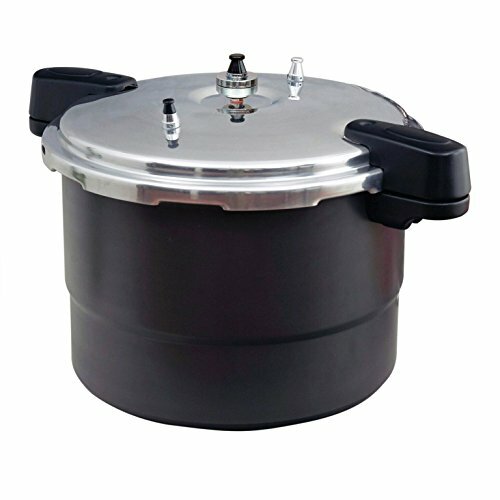 This Instant Pot unit is an electric cooker with a power cable attached to its base. 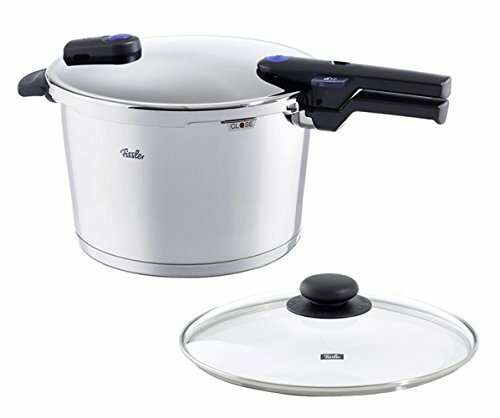 Its body is built from stainless steel for the Inner Pot and the construction is a sure guarantee of durability and long-term top-notch performance. It also doesn’t fall behind in safety, as it also features ten proven safety mechanisms that include a safety lid lock, pressure regulators, leaky lid smart detection, anti-blockage vent design, and lid position detection for safe and comfortable cooking. Its accessory set includes a rice paddle, rice measuring cup, steaming rack and soup ladle. It also has an efficient user manual, along with a recipe book that is available in various languages. If you haven’t discovered pressure cookers yet, it time for you to open your mind and see if an Instant-Pot pressure cooker can satisfy your cooking needs. 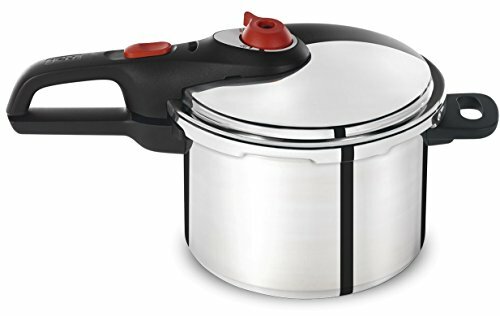 Their latest innovation in a pressure cooker is a combination of innovation and smart technology that gives you the ultimate cooking experience every time you cook. As an alternative brand you can also look at Prestige as another high quality brand. Prepare deliciously floured and healthy meals with any of the Instant-Pot pressure cookers listed above. Once you know that you are getting value for your money, you won’t be disappointed because Instant-Pot offers fantastic value, functionality, durability, and ease of use.